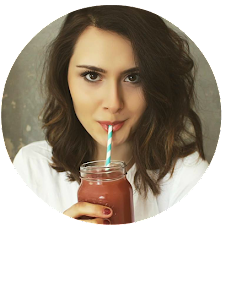 Nourishing Amelia is a blog dedicated to learning to live a healthy and happy life. I'm starting this blog as a way of documenting my thoughts, my recipes, my feelings and share all I've learnt and continue to learn along my journey to nourishment. My interest sparked about 2 years ago. I was battling depression and an anxiety disorder, I felt unhealthy, unhappy and unsure of the future but it wasn't until I was diagnosed with PCOS that I started taking it more seriously. PCOS or Polycystic Ovary Syndrome is a very common condition in women where our hormones aren't quite balanced. It causes small cysts to grow on the ovaries, which can be painful - especially if they burst. PCOS is not curable, nor are there any medicines you can take that really help so I decided to do my own research into more holistic approaches and found a whole load of articles where women state that diet dramatically improved their symptoms. 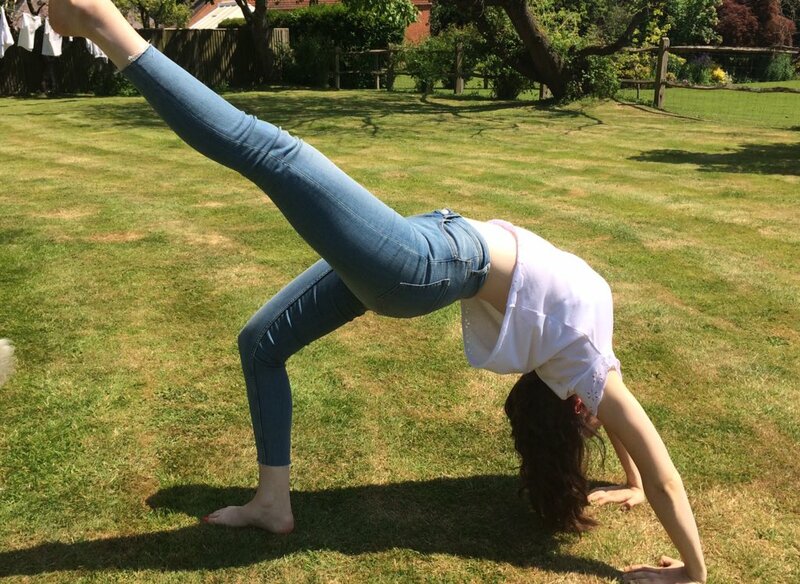 I did more and more research and came to the conclusion I had to give it a go, which led me to cutting out refined sugar, coffee and I started exercising more. I found this transition quite easy and I started noticing differences in my mood and my energy levels. A few months later I started suffering with chronic fatigue, crippling stomach pains, terrible sickness, the worst bloating, dizziness and I just generally looked and felt so unwell. After a number of trips to the doctors, a trip to A&E and tests I was diagnosed with Coeliac Disease. Coeliac Disease is an autoimmune condition where the immune system - the body's defence against infection - mistakenly attacks healthy tissue. It isn't an allergy, nor an intolerance and can be very dangerous. In people with Coeliac the immune system mistakes substances found inside gluten as a threat to the body and attacks them. This damages the surface of the small intestines, disrupting the body's ability to absorb nutrients from food. A cause or cure for coeliac is yet to be found, but cutting out every bit of gluten is essential. This was quite a big lifestyle change for me, more so with eating out and avoiding any cross contamination at home. After my Coeliac diagnosis I understood why I was feeling so poorly and knew I had to give my body all the nourishment it needed from now on. This is when I started educating myself on nutrition and from that stemmed my transition into a completely plant-based diet. I've been a vegetarian for many, many years but I decided to cut out dairy and eggs as they can be hard on the digestive system and I no longer eat artificial foods, preservatives or weird chemicals. I started experimenting in the kitchen, coming up with delicious meals, mouth-wateringly tasty sweet treats and yummy snacks that were all healthy, gluten free and vegan but so wonderfully tasty. Almost a year on and I'm practically symptom-free; both from PCOS and Coeliac! I feel like it's a miracle, and I'm so overwhelmed with what the power of diet and exercise can do. I also suffer far less depressive episodes and manage to control my anxiety better than I ever thought possible. I'm so passionate about this way of life, and I'm so excited about the possibility I could help others with what I've learnt. 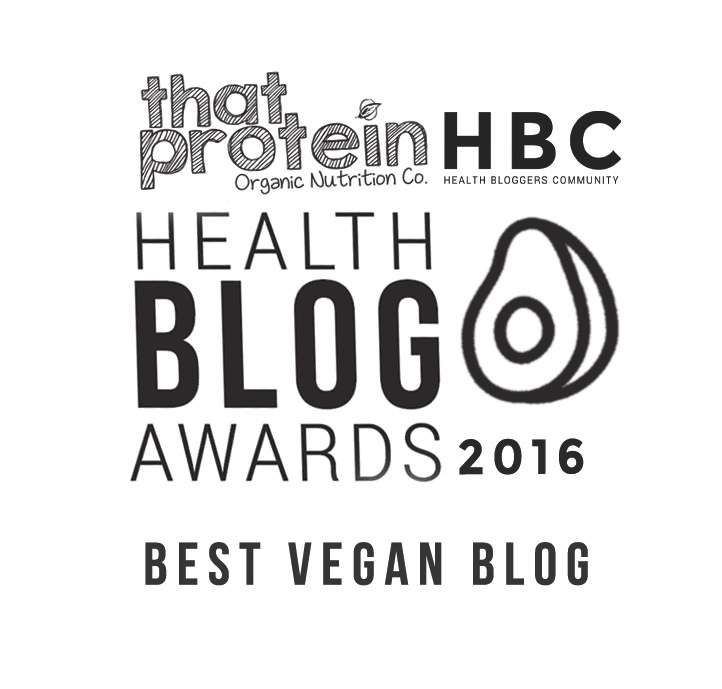 This blog is going to include my top tips on staying happy and healthy, advice on transitioning to a plant-based diet, lots of amazing recipes and exercise I love. This isn't going to be a 'preachy' blog, rather one to enlighten people into the power of a holistic approach to healing and giving you healthy and delicious recipes that you can create easily at home. I'm never going to be about restriction, counting calories or depriving yourself because that's not what anyone wants and it's not fun! I'm all about counting goodness, enjoying your food, feeling satisfied and being happy. I hope you're as excited as I am about this blog! Look out for recipes coming soon - mini Christmas puddings with cashew icing, gingerbread spiced cookies and mince pies!